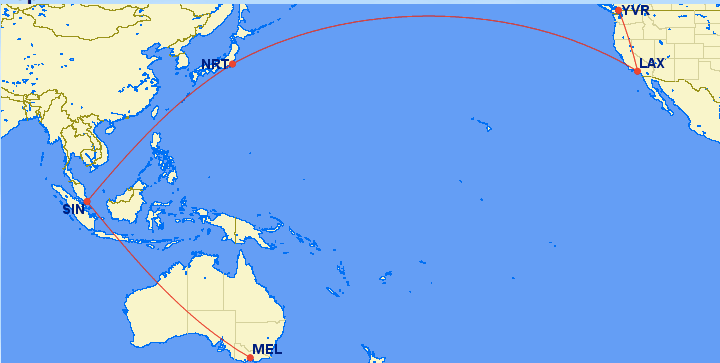 This is a continuation of my flights from Vancouver to Melbourne via Los Angeles, Tokyo, and Singapore. I had just flown Suites Class on the Airbus A380 from Los Angeles to Tokyo. I wrote about how I booked my flights in this post. You can see all my posts and review of this trip in the introduction. 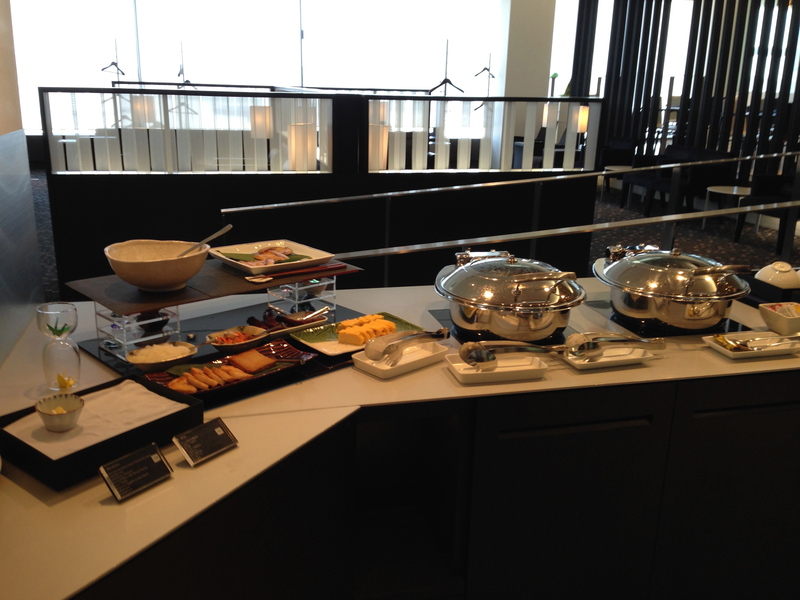 Since I was taking the morning flight (SQ637) from Narita, I spend my quick overnight at the Mercure Narita. I got a rate for around $50 USD. The hotel and room was fairly basic but had a decent enough bed and was right next to the train station. After walking around Narita town that morning, I took the Keisei Main Line headed to Narita at around 9am. 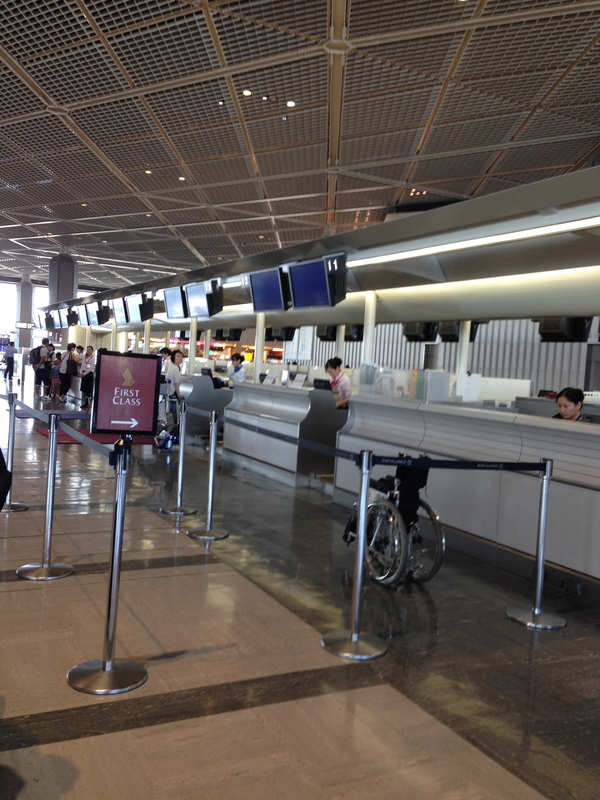 The Singapore Airlines counter was located at the far side of the terminal. 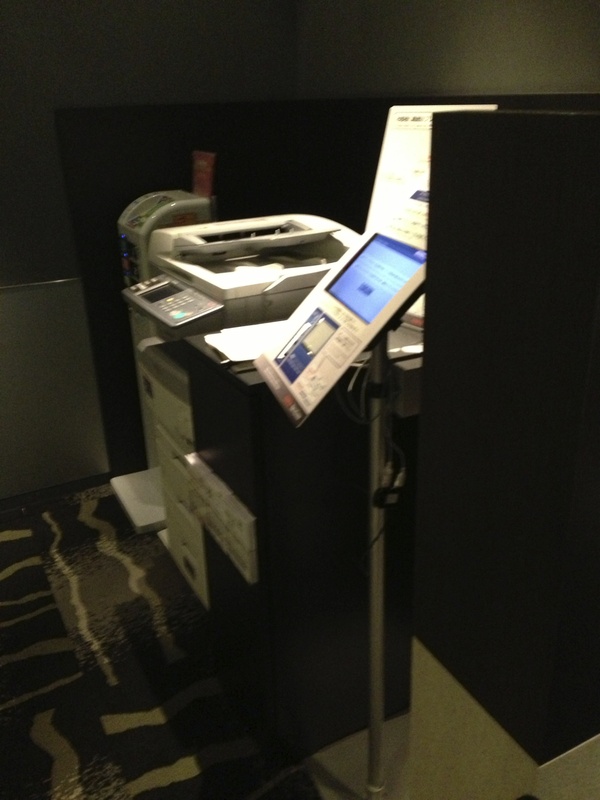 I wanted another set of boarding passes, so I headed over there to print the boarding passes. There were separate First, Business, and Economy class lines, with no waits in the premium cabin check-in lanes. 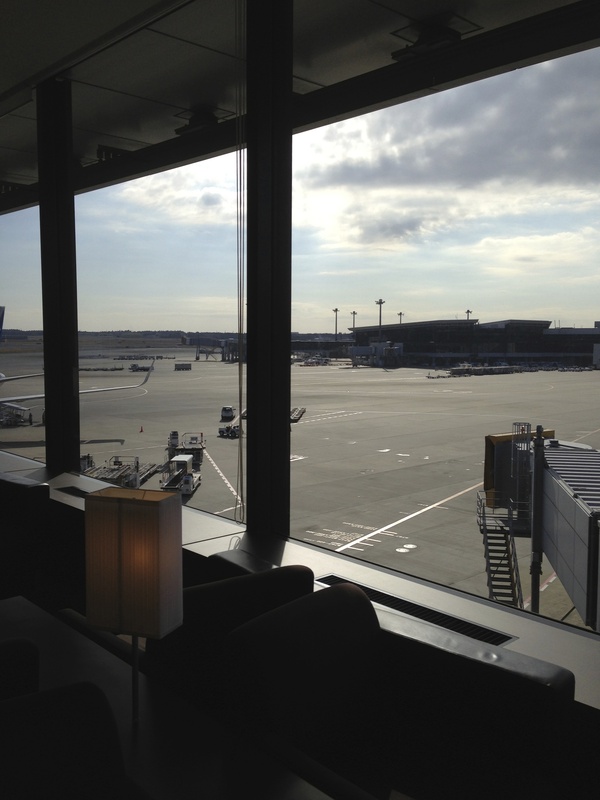 The lounge agent handed me boarding passes for Tokyo – Singapore – Melbourne, as well as a Private Room invitation for use in Singapore. 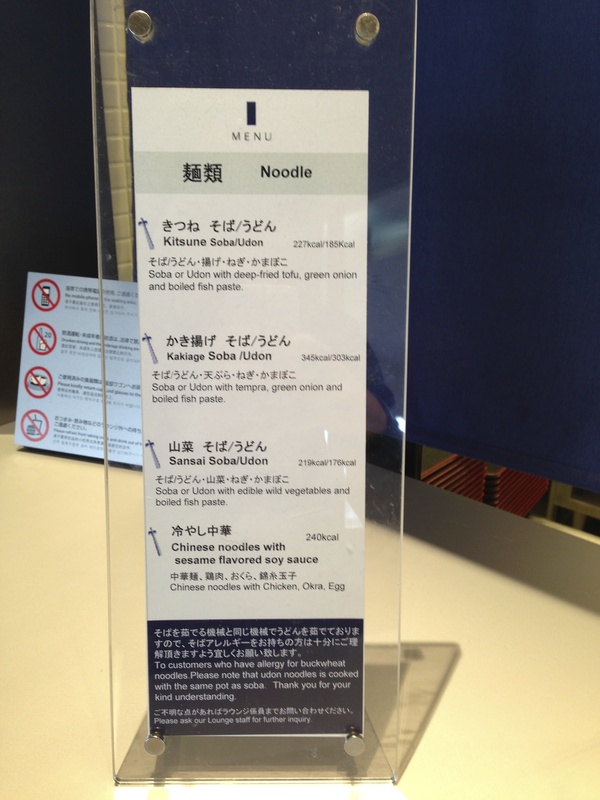 Unfortunately, there’s no priority security or immigration at Narita for Singapore Airlines passengers. Security and immigration probably took close to 20+ minutes. ANA does have a private security and immigration channel for NH Diamond (top tier) and First Class passengers, which United First passengers also have access to. I really wish SQ would get access, but I wasn’t in a hurry so it wasn’t too bad. 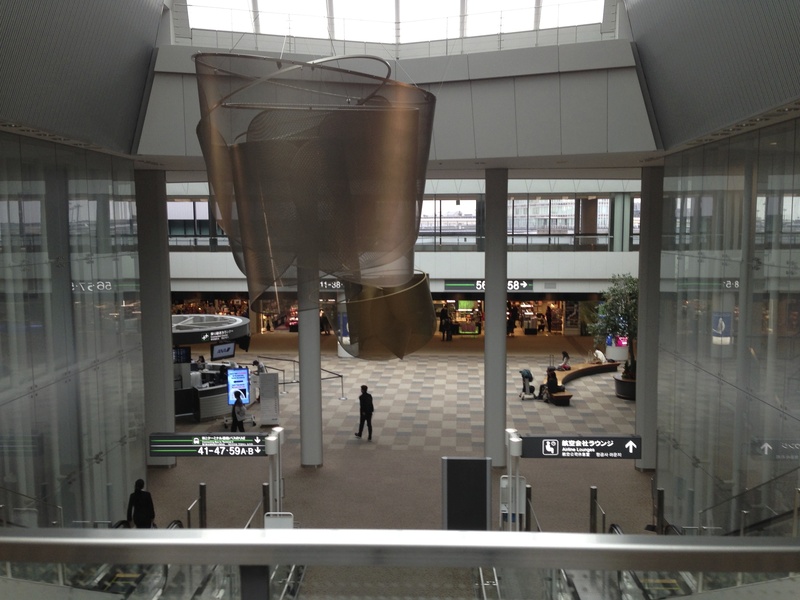 Narita is one of my favourite airports in the world. 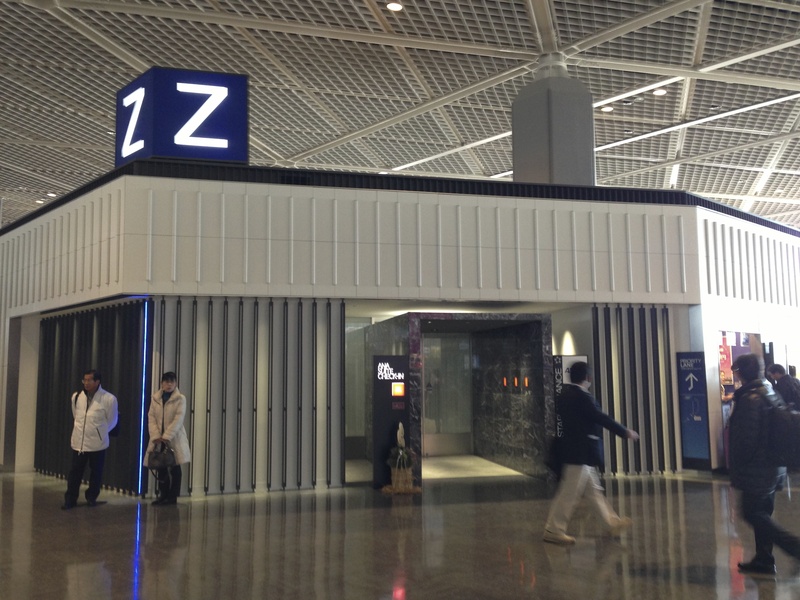 It’s pretty far from Tokyo but I love how it’s so clean and organized, especially Terminal 1. 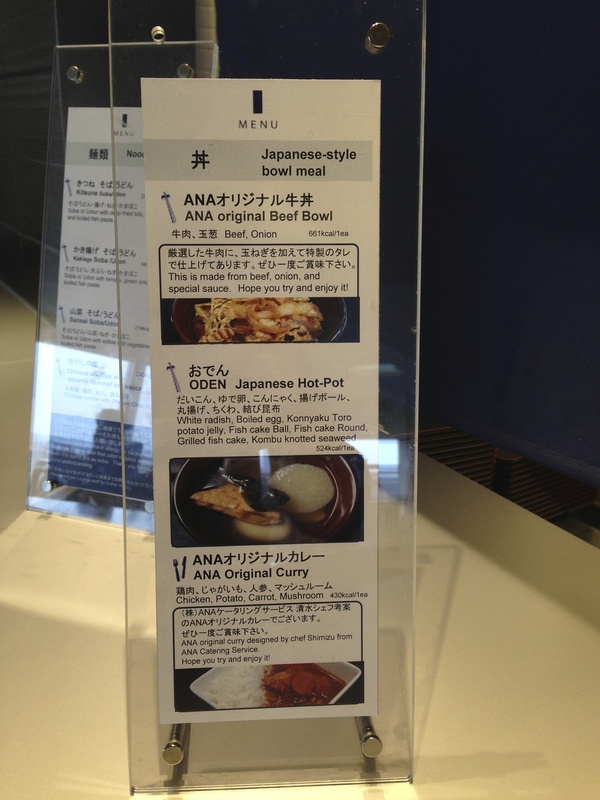 As a first class passenger, there are two ANA Suites lounges, as well as the United International First Lounge. 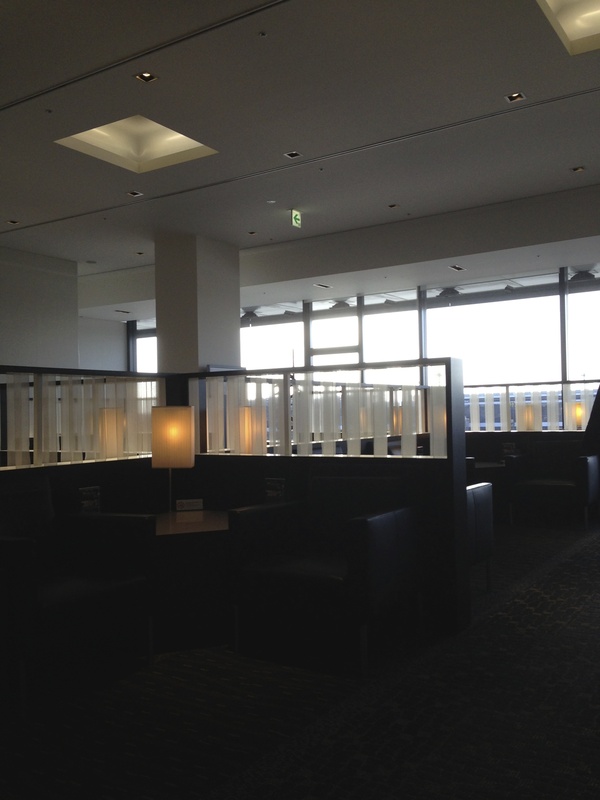 I had lots of time so ended up lounge hopping between the two ANA Suites lounges. 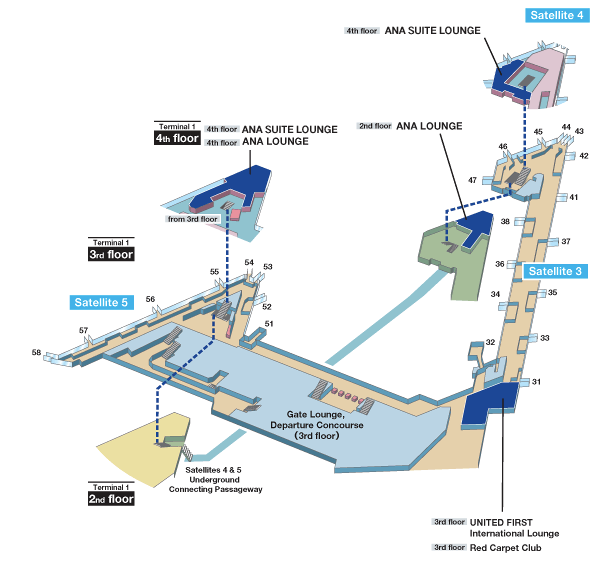 The concourse is shaped like a triangle, so if you decide to walk a whole lap around the terminal you’ll pass by all three lounges. 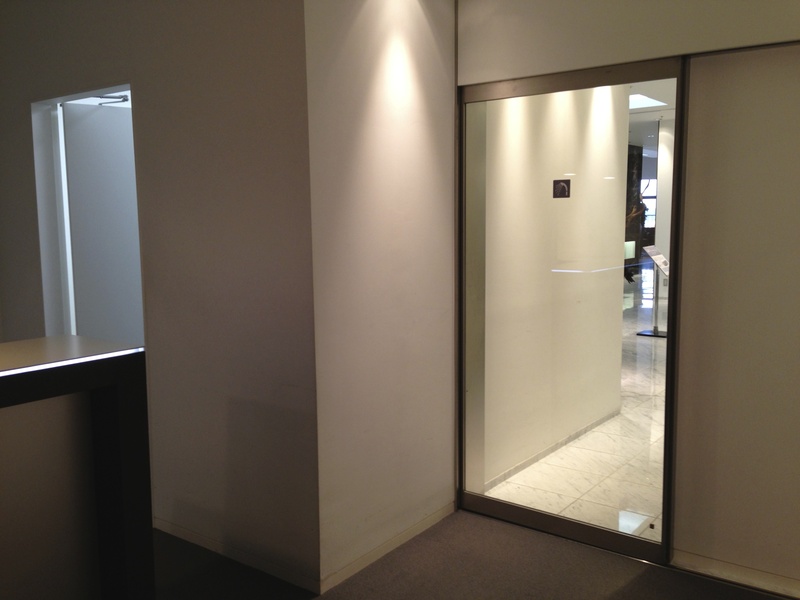 They’re both pretty similar, so I can’t tell which photos came from the Satellite No.4 or Satellite No.5 Lounge. Pretty much from what I remember the only difference is that one of them has a dual entrance (and separate lounge areas) for business and first class passengers, while the other is on a separate floor. 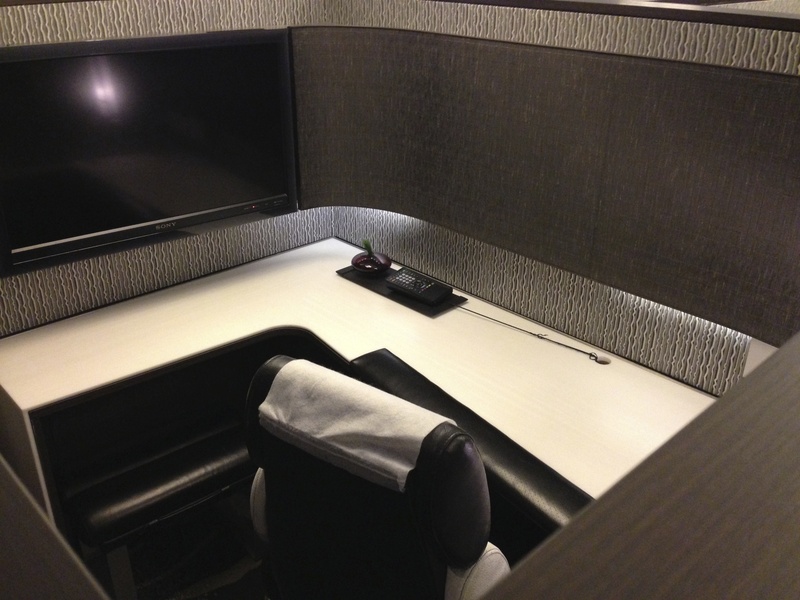 All Star Alliance First Class passengers have access to these lounges, which include Lufthansa, Thai, Swiss, United, ANA, Asiana, Singapore and Air China. 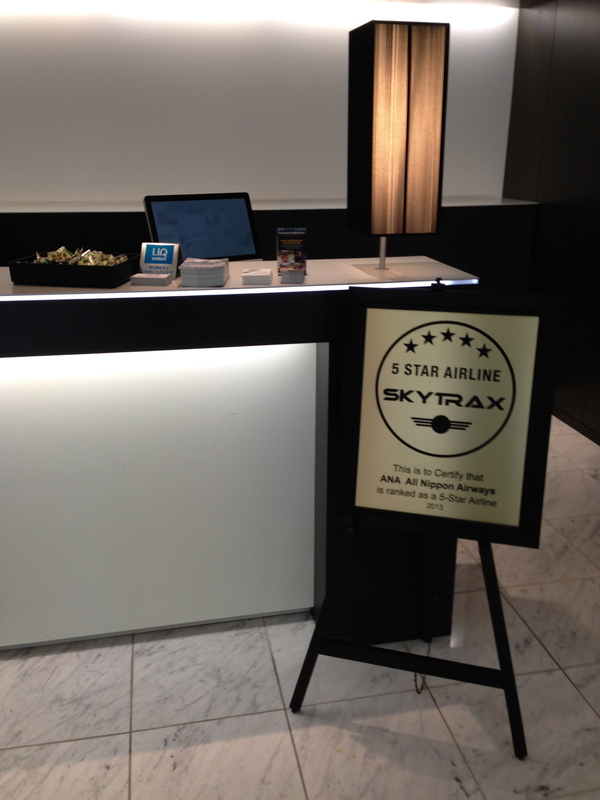 The ANA lounge entrance has a nice sign certifying ANA’s 5-Star Skytrax rating. 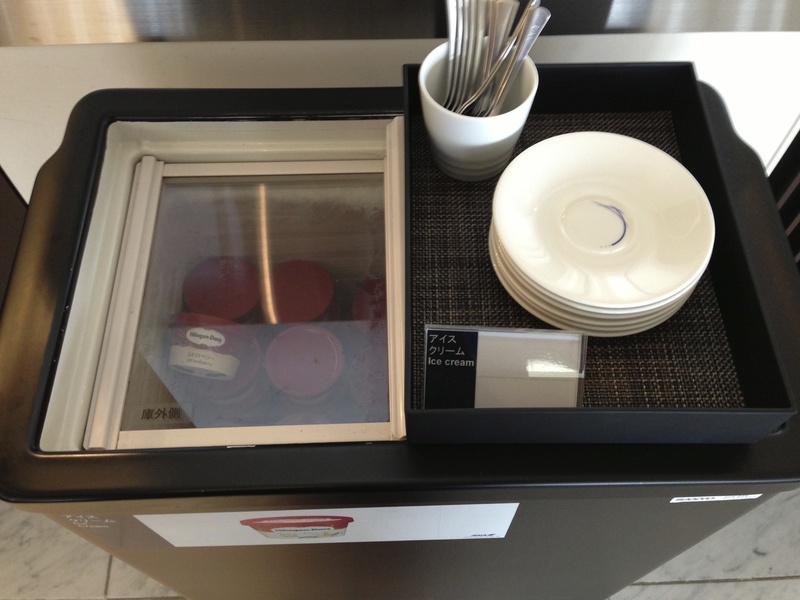 The entrance counter also has a basket of incredibly delicious fruit-flavoured hard candies. 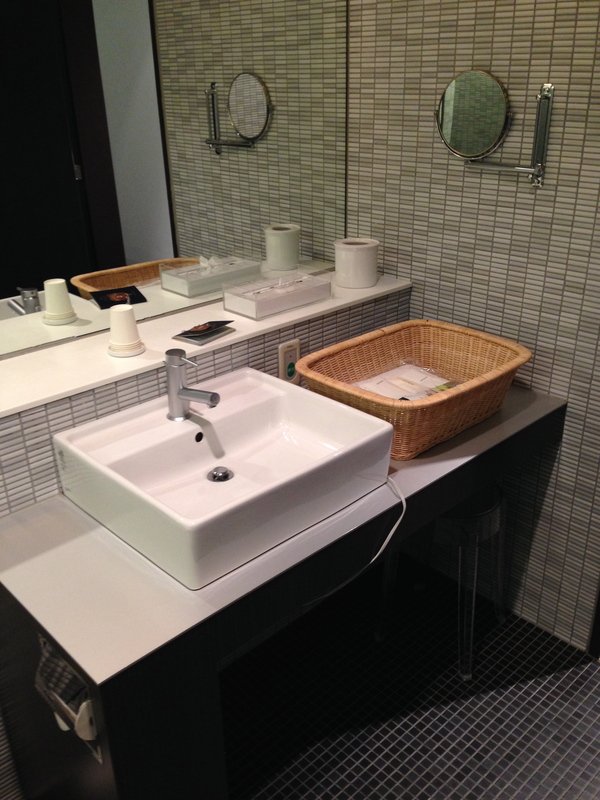 When you enter you’re offered a hot towel and a drink of your choice, although everything after that is self-serve. 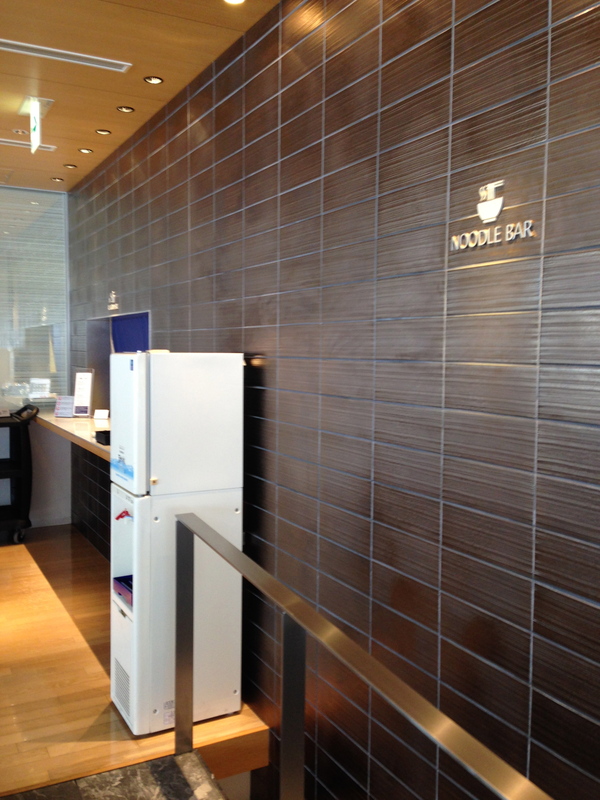 The Suites lounge doesn’t usually get too crowded, even more so since ANA moved a few Europe morning departures to Haneda. 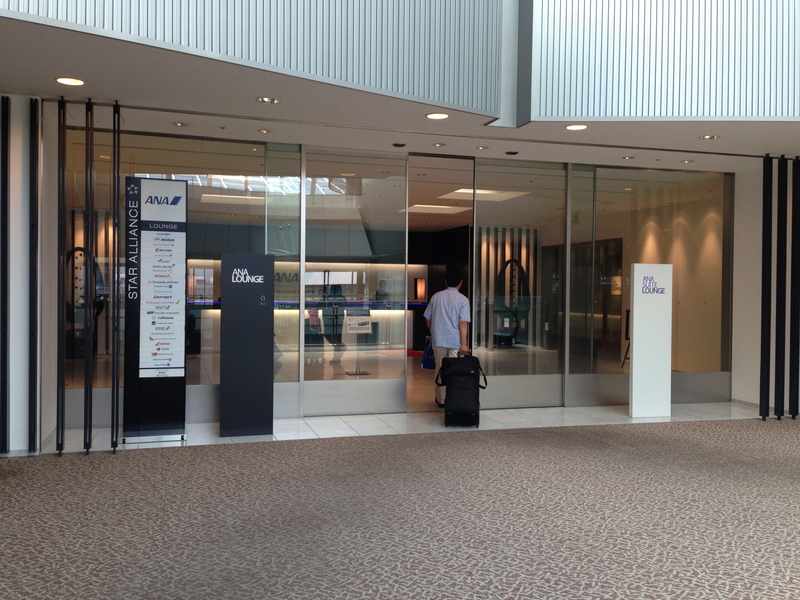 The business class regular ANA lounge tends to be more crowded. There’s plenty of seating. 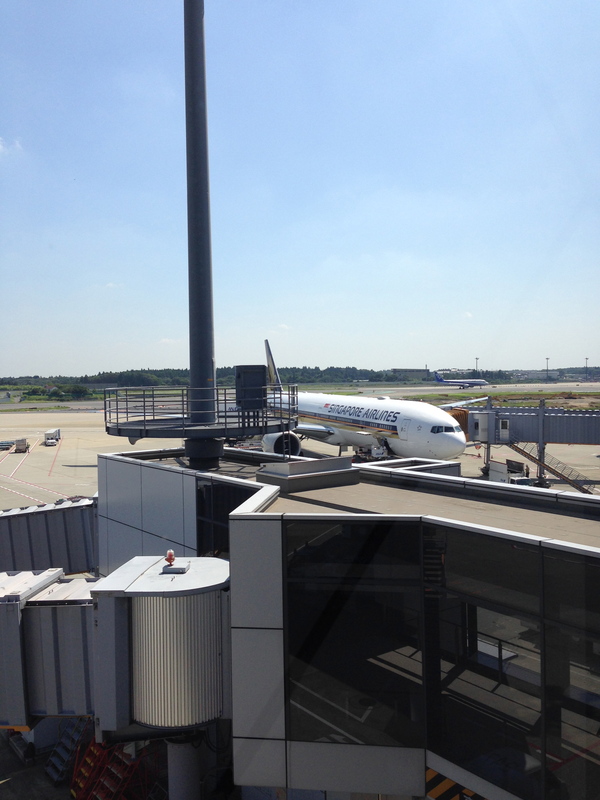 The views from the lounge are quite good, and allowed me to see the Boeing 777-300ER I would be travelling on. 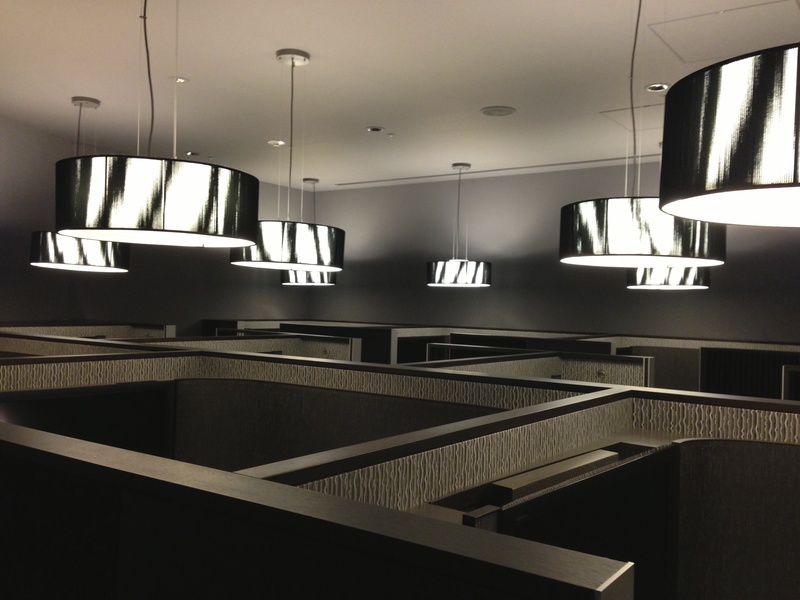 I love the ambiance and lighting in the lounge. 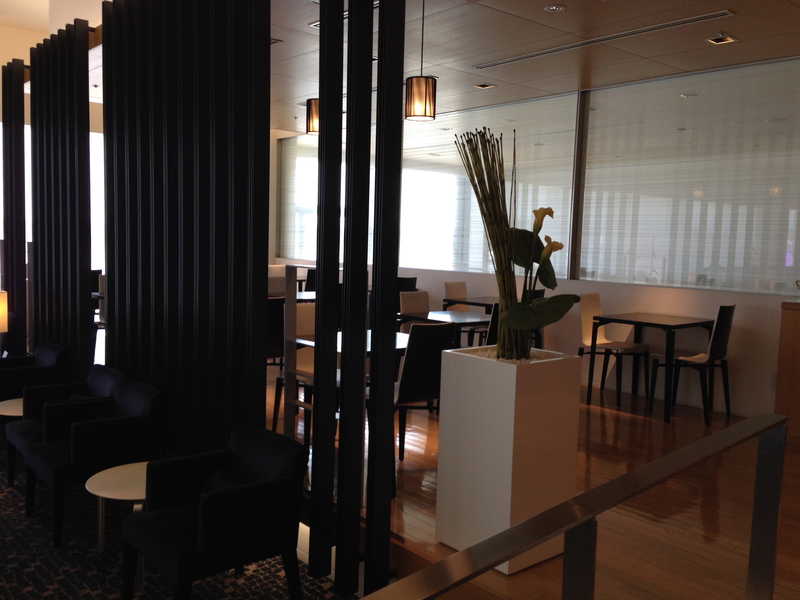 The ANA lounges also have a fantastic scent lingering through the whole lounge area. There’s also a dining area with more seating. 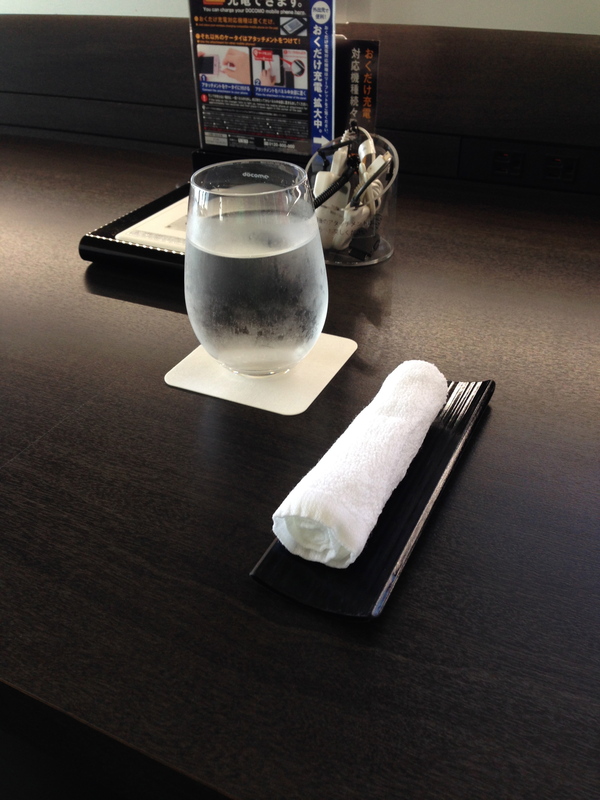 The lounge doesn’t have waiter service or made to order food, unfortunately. The offerings for breakfast were fairly basic. All the labels for the food had energy values. 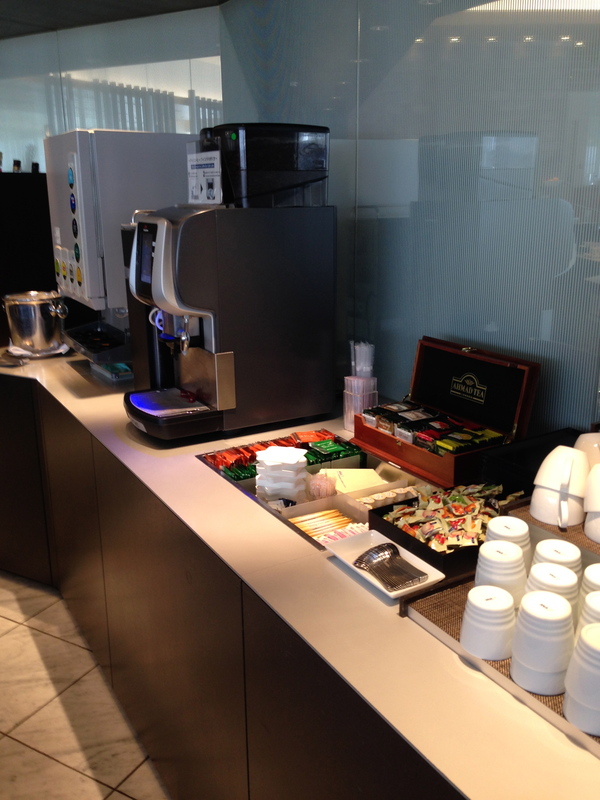 There was also a coffee machine, drinks cooler, and alcohol. 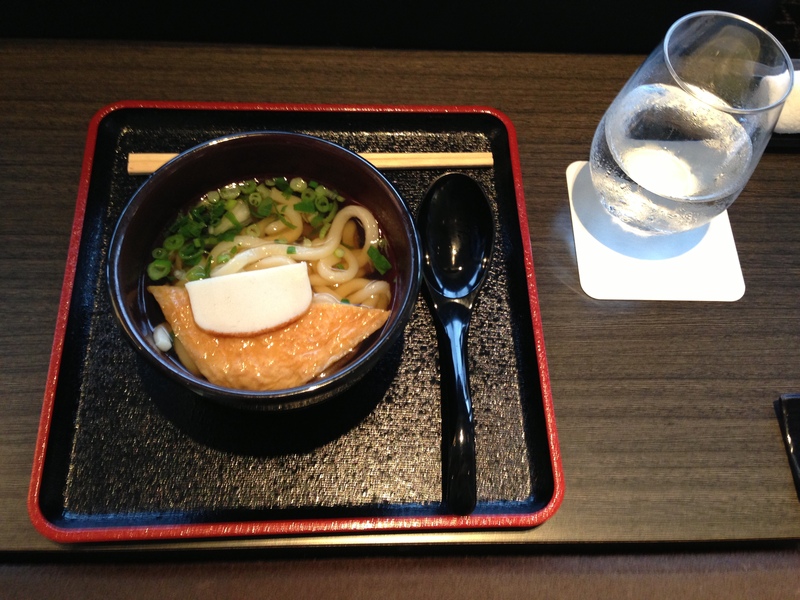 All I needed, however, was the noodle bar, which makes delicious udon and soba. 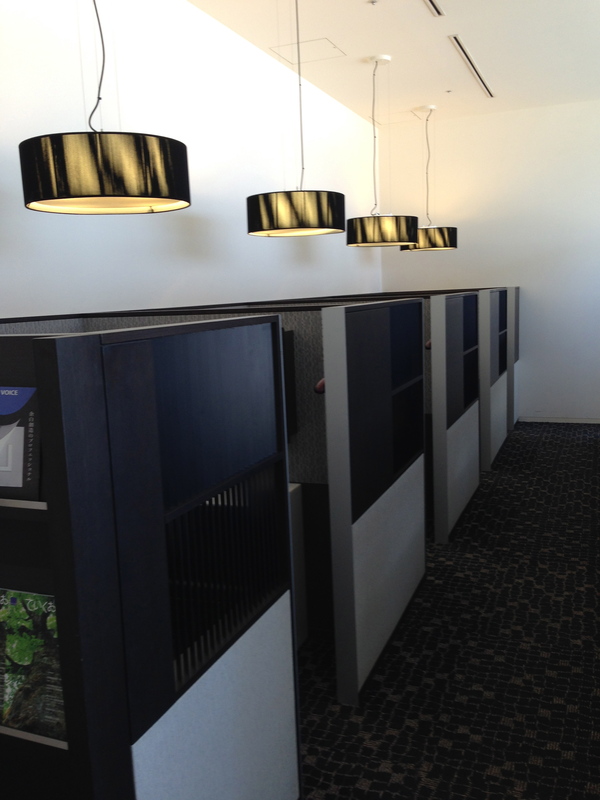 Located a few steps away from the main seating area was a cubicle area and business center if you need to get work done. 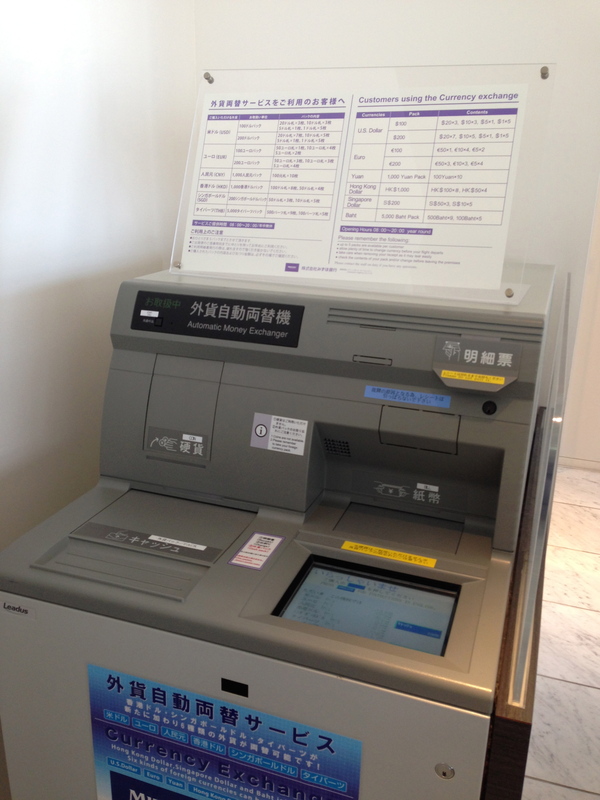 A nifty looking automatic currency exchange machine was also near the business area. The shower area is very nice. 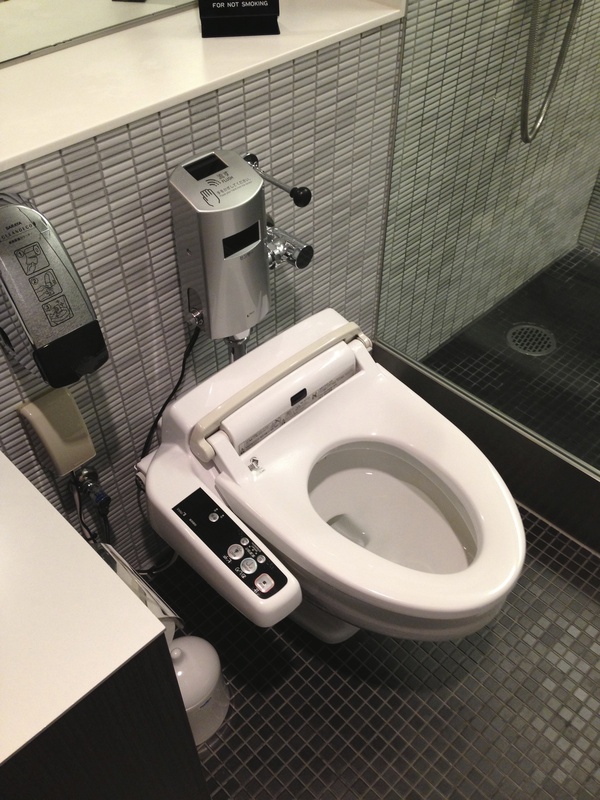 For the most part you don’t have to wait, since there are many shower rooms. 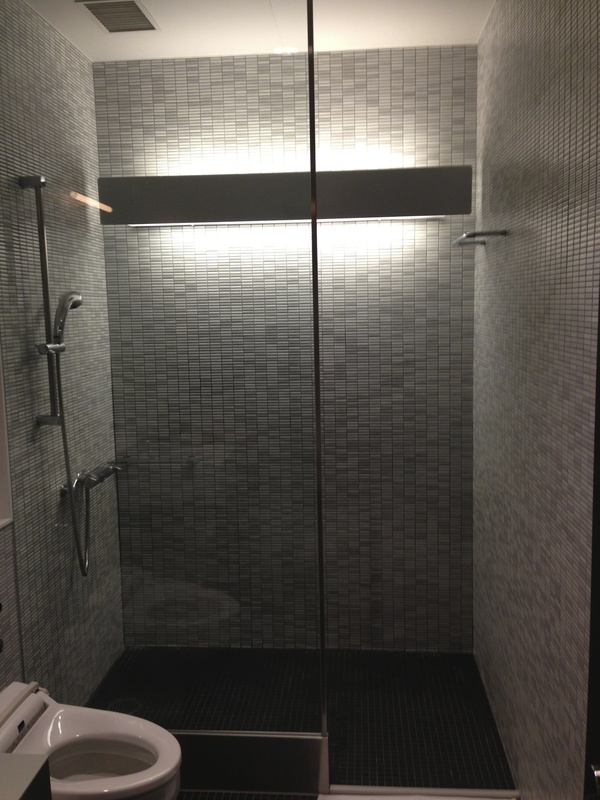 The showers themselves have fantastic temperature controls and excellent water pressure. First Class passengers also receive miniature bottles of Shiseido products. 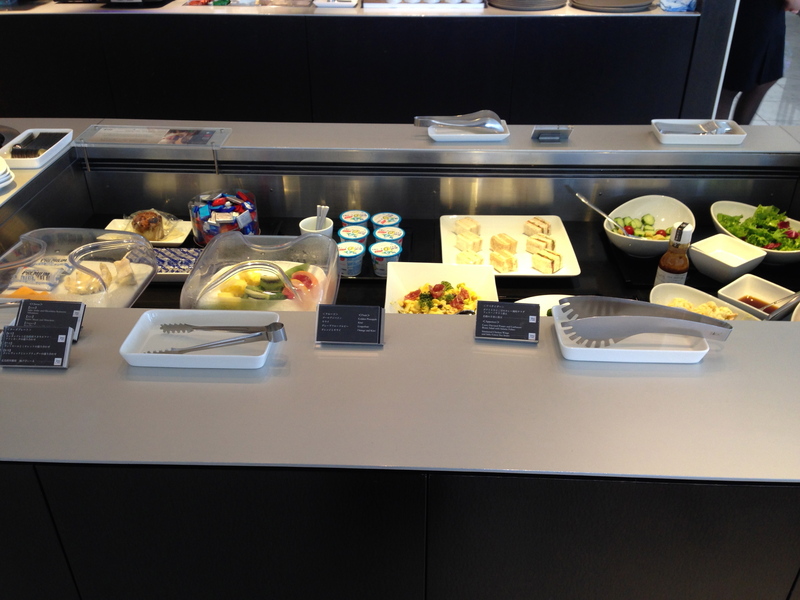 The lounges aren’t spectacular compared to other international first class lounges. For most people, this wouldn’t be much better than a business class lounge, except with slightly better amenities and fewer people in the lounge. 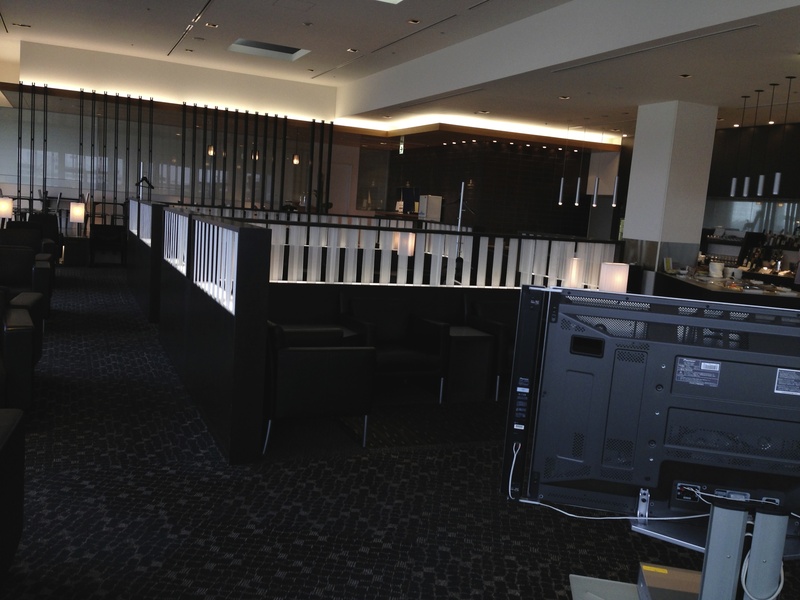 But the ANA Suites Lounges are one of my favourite in the world. 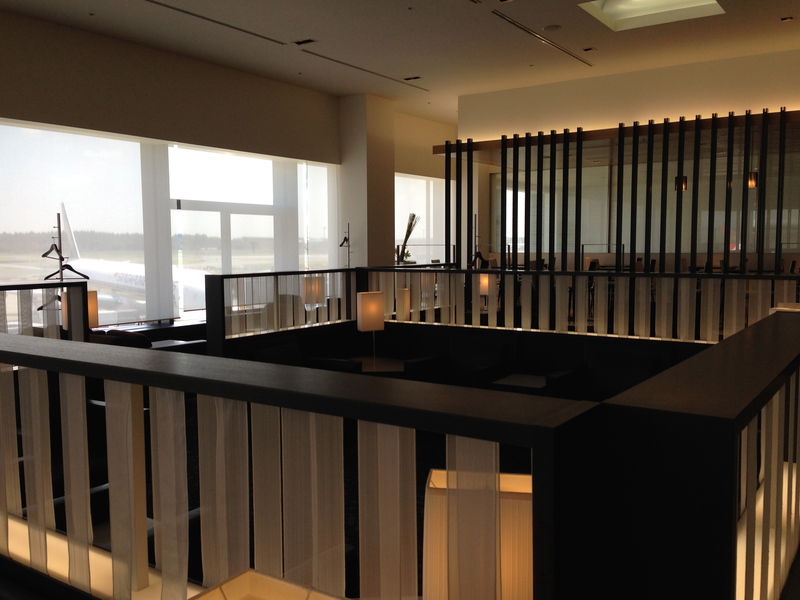 Perhaps it’s the fact that this was my very first international First Class lounge visit, or my irrational love of Tokyo Narita. 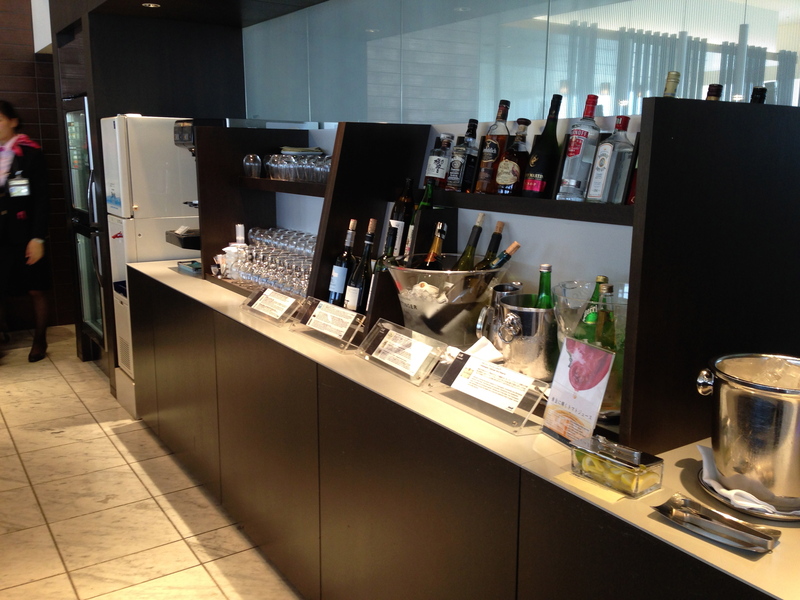 It feels as much like “home” as does the Plaza Premium Transborder lounge in Vancouver. Probably it stems from the 15+ hours I spent at one point in Narita over a 24 hour period. 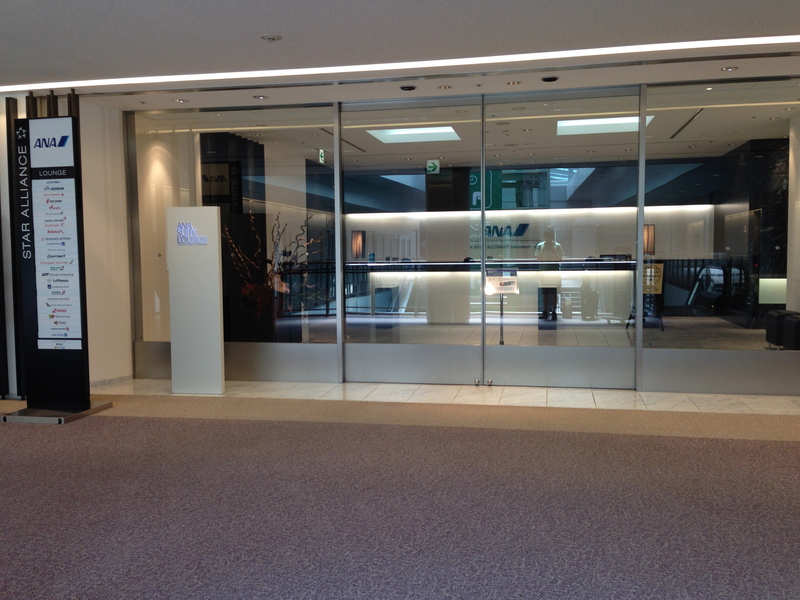 I think it’s also the fact that there’s nothing to “maximize” during your stay in the lounge, so you don’t have to arrival earlier to enjoy the ambiance as long as you can, unlike the Lufthansa First Class Terminal in Frankfurt or Thai First Class Lounge in Bangkok. Anyways, I ended up heading to the gate a few minutes after the boarding time on my boarding pass, not before getting some Matcha flavoured kit-kat. 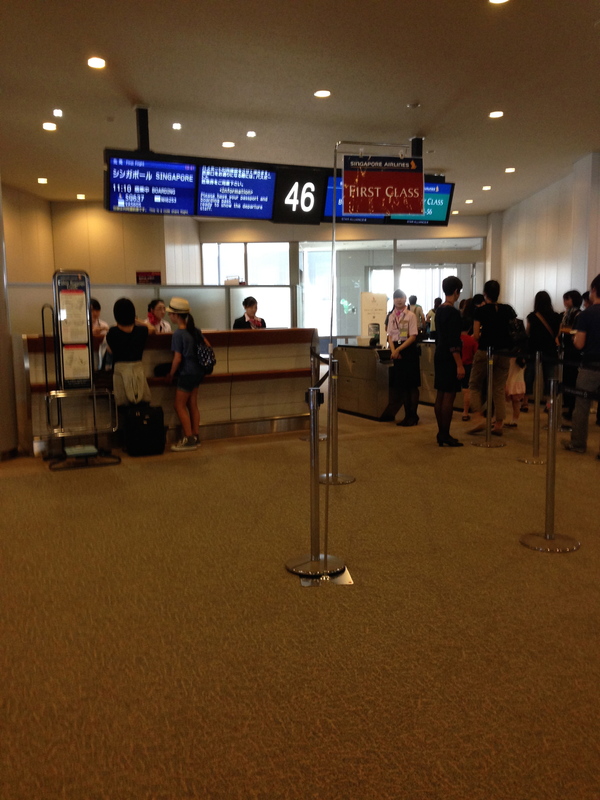 Boarding was at Gate 46, where there was a separate queue for First Class passengers. There was only another first class passenger other than me, so I was looking forward to the emptier cabin. I had monitored the inbound flight from Singapore, and knew it was fitted with the new refurbished First and Business class products. That was pretty good luck, actually, since in August the SQ637/638 flights got the new products only around 50-60% of the time. While only KrisFlyer miles can be redeemed on Singapore First Class, Aeroplan First Class awards do let you access the ANA Suites Lounge. A simple way to boost your Aeroplan balance if you’re Canadian is the American Express Gold Rewards Card offers a limited-time bonus of 25,000 miles upon signup and $500 spend within three months, and the first year annual fee waived. AMEX Membership rewards transfer at a 1:1 ratio to Aeroplan.